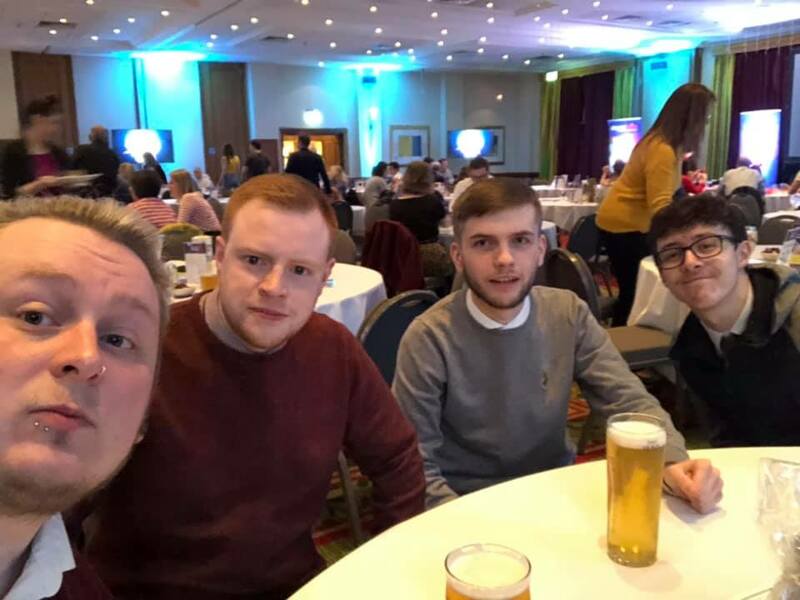 Last Thursday some of the Connect Insurance team took part in a charity quiz night in order to raise money and awareness for The Donna Louise. And out of 50 teams they managed to finish in 11th place so a massive well done to them! The Donna Louise Children’s Hospice was registered as a charity in 1999. They were set up to respond to the need for a children’s hospice service for Staffordshire and Cheshire. The charity takes it names from a young local girl, Donna Louise Hackney who sadly passed away from a life limiting condition at the age of 16. Donna’s family wanted to help other children and families in a similar situation and so began fundraising in her name. As the fundraising for a purpose build hospice continued, a community nursing team was established in 2002 to provide care for children and their families in the comfort of their own homes. By August 2003, the Hospice building was finished and fully-equipped and they opened the doors to families on August 4th 2003. The Donna Louise’s mission statement is to provide “quality palliative care service to children, young people, and their families, through effective partnership working aligned with our values.” Paediatric Palliative Care is a complete approach to treating serious illness that focuses on the physical, psychological and spiritual needs of the child. Its goal is to achieve the best quality of life available to the child or young person by relieving suffering and controlling pain and symptoms.